Ladymagic | Big on quality, not quantity. Ladymagic prides itself on being the home of the dual ring dog. 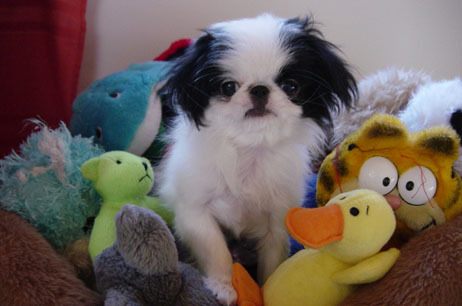 The Japanese Chin is a lap dog and companion dog with a distinctive heritage. This toy breed is the dog of Japanese royalty and is alert, intelligent and independent - considered almost cat-like in it’s attitude. 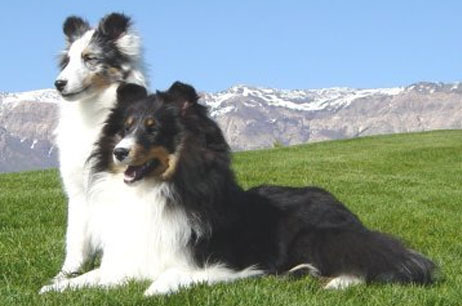 Also known as a Sheltie, this breed of herding dog is small to medium in size. A vocal and energetic dog, Shetland Sheepdogs are always excitable and will work hard to please. 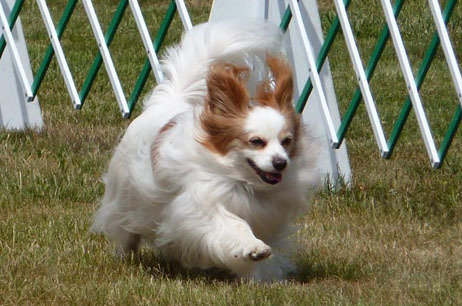 Papillons, a breed of dog of the Spaniel type, are playful and affectionate companions. A very intelligent dog, they have an easy time learning new tricks and are great with kids, strangers and other pets. Ladymagic was founded in 1985 with the purchase of my first purebred dog, sheltie “Shelby” Ch & OT Ch Pumpkin Golden Dream (HIT). Margaret has a long award winning history with both shows (conformation and performance) and breeding. Margaret Zacher belongs to several clubs and has also held various positions such as treasurer, event secretary, and event superintendent, etc. She regularly does fund raising for several national clubs.